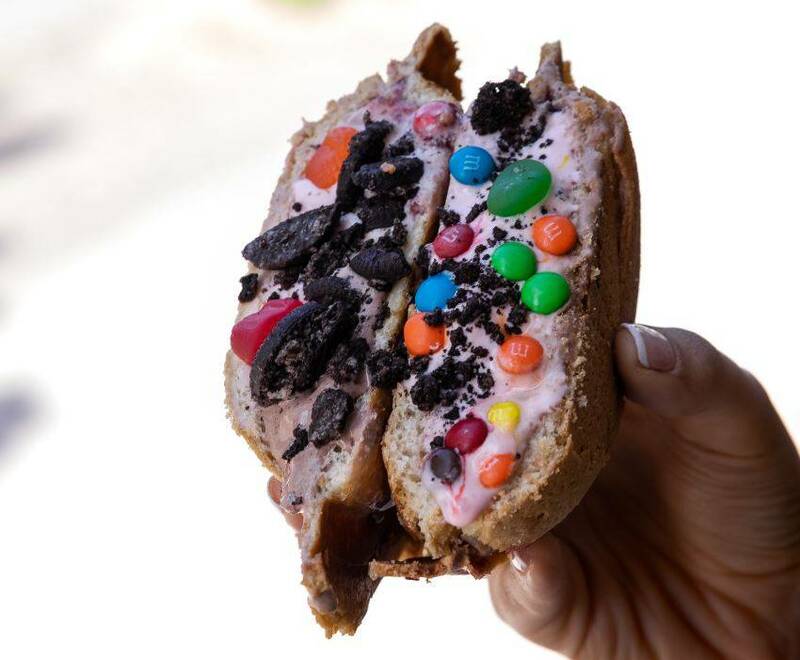 Malaysian coffee bun chain PappaRoti has announced the addition of one seriously sweet item to their menu starting this Friday. The new Coffee Bun Ice Cream Sandwich is a combo of this spot’s signature crispy-on-the-outside, warm-on-the-inside bun, stuffed with ice cream varieties such as matcha, black sesame, and Italian lemon pastry to name a few. To celebrate the launch of this sweet new menu item, one Vancouver PappaRoti store is giving patrons the chance to get in on FREE ice cream sandwiches. On Saturday, June 2, between noon and 4 pm, ice cream lovers can receive a free bun at the PappaRoti location at 1505 Robson Street.